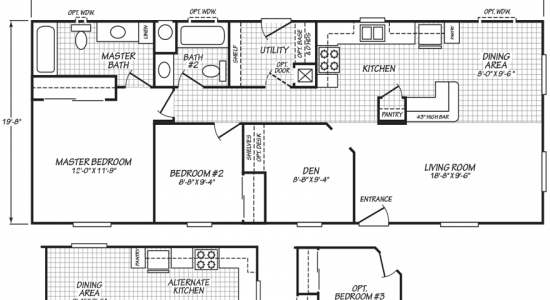 The Tubac model has 2 Beds and 2 Baths. 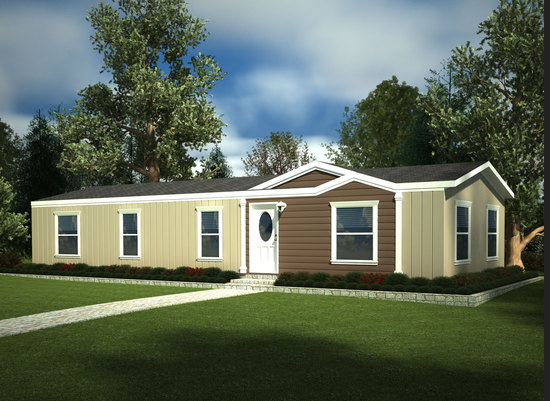 This 1022 square foot Double Wide home is available for delivery in California, Arizona, Nevada. The top-selling Tubac would make an attractive addition to any neighborhood. This stunning multi-section features an expansive, modern kitchen with many attention-grabbing amenities like the full-sized walk-in pantry! As you enter through the living room you’ll notice a cozy den which may be replaced with an additional bedroom. 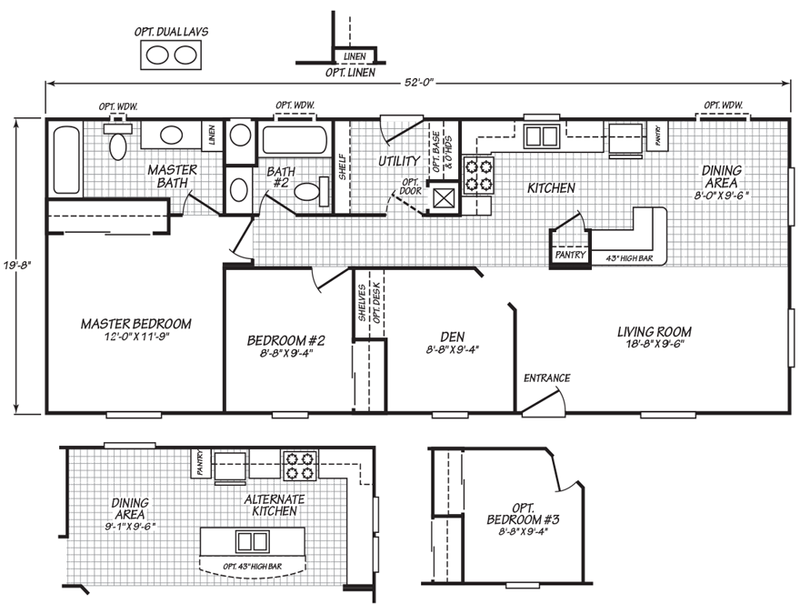 The long list of upgrades is highlighted by an alternate corner kitchen layout with island and 43” high bar. 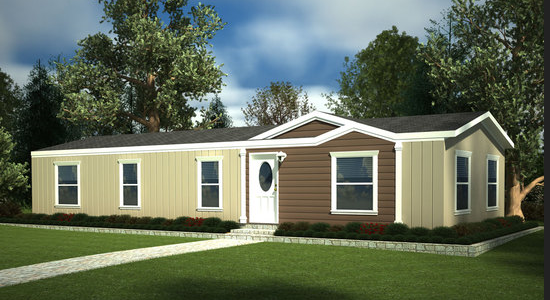 Ask your housing consultant about the other great features that come standard on the Tubac manufactured home.